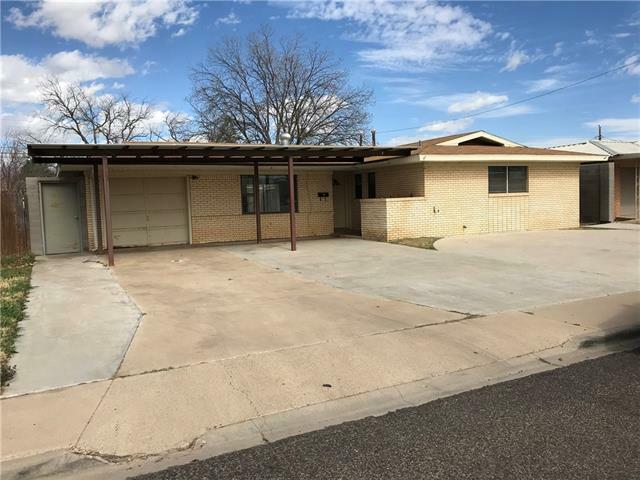 All Odessa homes currently listed for sale in Odessa as of 04/24/2019 are shown below. You can change the search criteria at any time by pressing the 'Change Search' button below. "4 bedroom, 2 bath, nice brick home, open concept floor plan, walking distance to schools. Beautiful wood look ceramic tile. 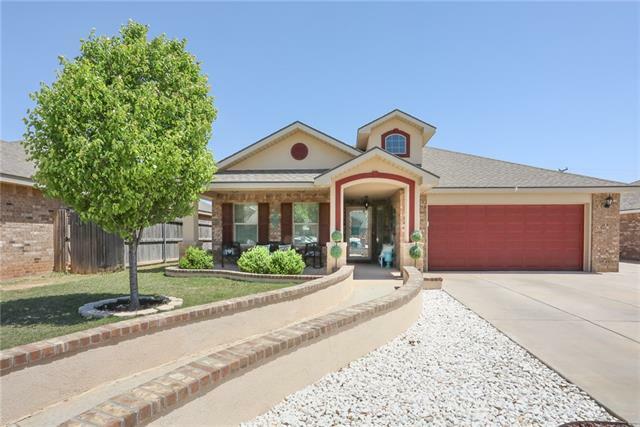 Master with 2 walk in closets, jetted tub, double sinks, Kitchen has stainless appliances, bar, wine fridge, Exterior has extra cement pad for parking, Large 10x16 storage building with electric, shrub irrigation, pear tree, Stained wood fence, Outside lighting, grill will stay! Vivent security system with ring doorbell. Water heater 2018. Reverse Osmosis water softener." 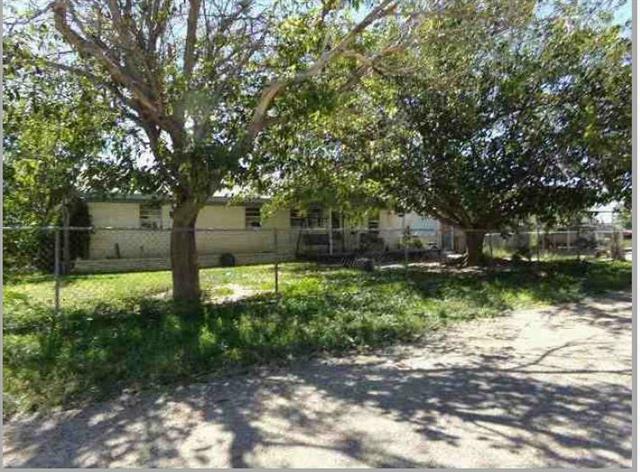 "Amazing opportunity in ODESSA, TX! Corner lot with 3-2 home and 30x30 shop with electricity and bonus game room! Plenty of room to play or work. Home features three bedrooms, two bathrooms, a large kitchen, separate dining, a laundry room and a utility room for your deep freeze! Shop features a auto large roll up door with side road entry, lots of storage, and parking or work space. Attached to the shop is a large bonus room that the owners used as a game room. Would be great for a large pool ta"
"3 bedrooms, 2 bath. Auction properties are sold AS IS without any guarantee or warranty by seller. Property may be occupied." "Talk about finding a needle in the haystack!! This is it!! !Not very often do you find something like this? An unfinished home, about 60% finished Approx. 3600 sq. 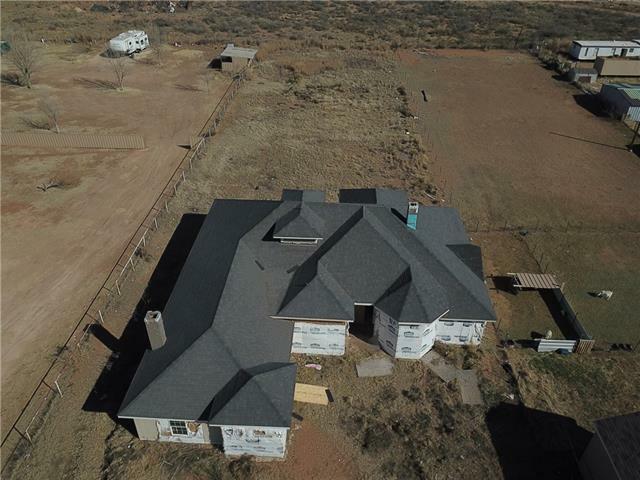 ft. on .98 acre Finish this out and be in this masterpiece by Christmas.With this market, you can't hardly find something at this price decent to live in! Original specs and floor plans can be seen at the office. This will be given to the buyer at closing. Seller is unable to finish the home due to bad health issues. 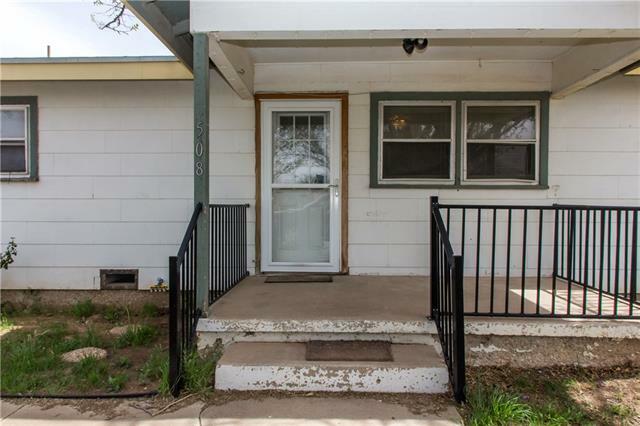 Investors, builder"
"Great older brick home with 3 bedrooms, 2 baths, nice size kitchen with ample storage, large living dining combo, 1 car attached garage with 2 car carport, covered patio and fenced back yard. Needs some love and attention!! Great investment opportunity! This is a Fannie Mae Homepath property." "Handyman or Investor, this one is ready for your finishing touch. This property was burned and has been gutted. 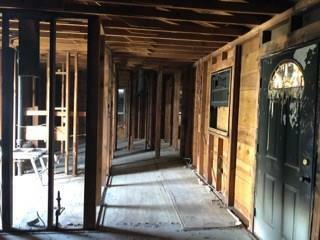 It will need everything including electrical, plumbing, insulation, sheet rock, etc,... and Priced accordingly."